Meet Aniela McGuinness, a 32-year-old actress from Hollywood, Florida who decided to deal with her breast cancer in her own creative way. Mc Guinness created ‘My Breast Choice’ as a lifestyle blog and YouTube series that explores how a woman’s body and soul can be affected by breast cancer, mastectomy and chemo. Before removing her breasts the actress wanted to capture the process but in a different way than Before and After photos that can be found all over the internet. 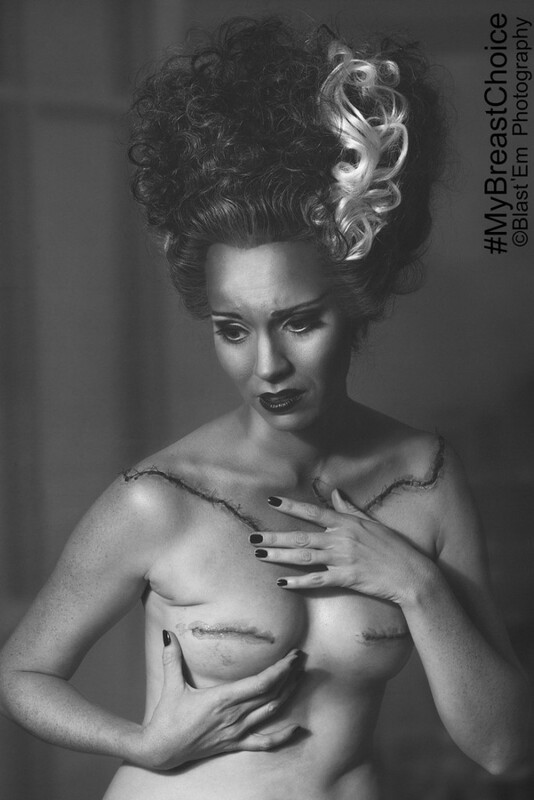 She wanted to use humor and honesty to decribe her feelings and change the way women look at mastectomy. 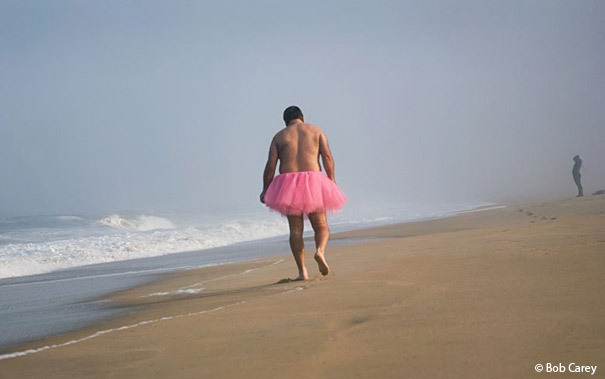 This led to a powerful photoshoot, with the help of Blast ‘Em Photography, that explores every stage of her mastectomy, chemo and reconstruction project, as well as the emotions that came along. “Have you ever googled mastectomy before and after photos? It’s a heartbreaking array of faceless women’s maimed breasts under florescent lighting. In 2014, I was planning a preventative bilateral mastectomy to reduce my risk of breast cancer due to the BRCA1 genetic mutation. While “planning” I was diagnosed with Breast Cancer. The Woody Allen quote ‘If you want to make GOD laugh, tell him your plans’ comes to mind. Before removing my breasts I wanted photographic evidence of what they looked like, but I didn’t want mug shots of attempted murders. I wanted a photo that captured how I felt. So I decided to do a photo series that would express the emotion in each stage of the process”, she explains on her blog.